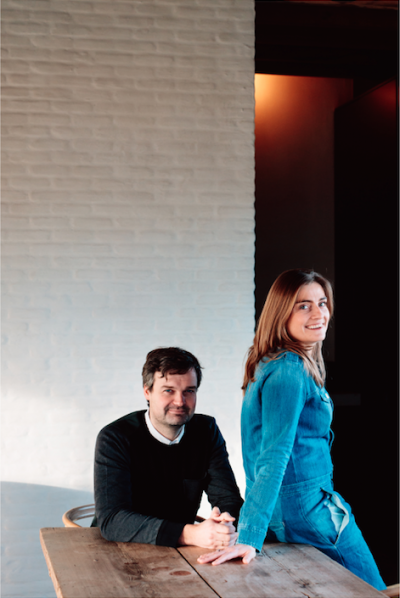 Graanmarkt 13 is the story of Tim Van Geloven and Ilse Cornelissens, and the strong team that they have gathered around them over the past few years. An intensely personal story of the quest for the unique products and services that you will find in the Graanmarkt 13 restaurant, store and apartment. This quest has already taken Tim and Ilse to many beautiful places in the world and brought them into contact with some incredibly interesting creators and designers, who – just like Tim and Ilse – attach tremendous value to craftsmanship, quality and authenticity. Together with these creators, Graanmarkt 13 will now be developing a range of authentic Graanmarkt 13 products, stories and services. Starting as from February 2017, the world of Graanmarkt 13 will become even more beautiful, both inside the Graanmarkt 13 house and on its brand-new international online platform. Tim & Ilse decided to step out of the fashion-race, to resist the succession of collection births and dump sales. What really matters is not what you are wearing, but the people who made your wear. This is why Time & Ilse support products made in a durable and social way. Life-keepers that stand the test of time, defying our throwaway culture. 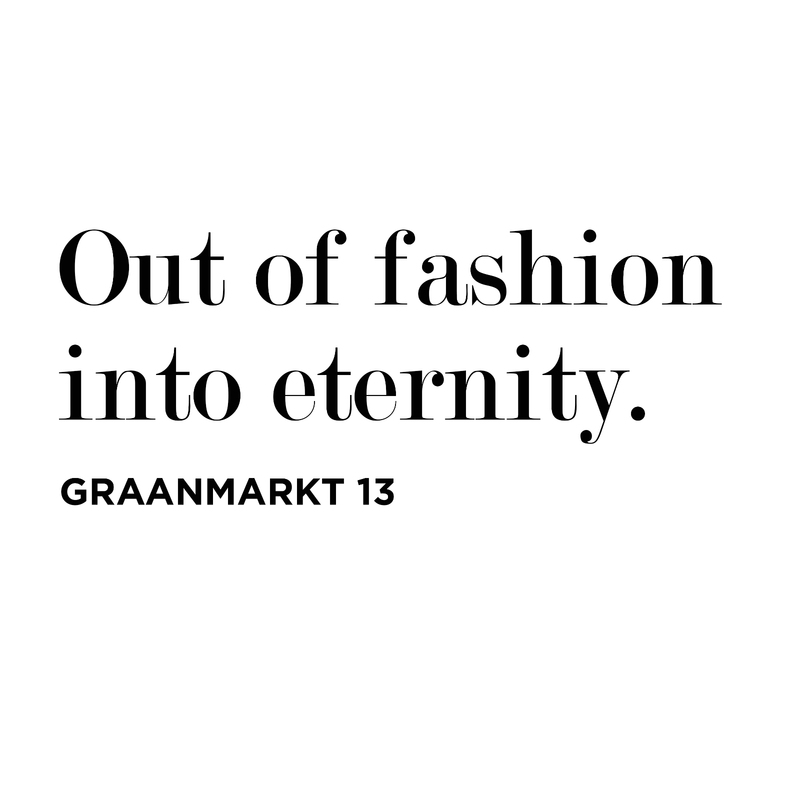 The Graanmarkt 13 store will soon become an even more timeless (sometimes even genderless and sizeless) haven for understated luxury. They also decided to go back to our initial concept of curating high-end fashion, curious design objects and collectibles for her ànd for him. Items that will inspire you for a lifetime, carefully selected by themselves, and art director Bob Verhelst. 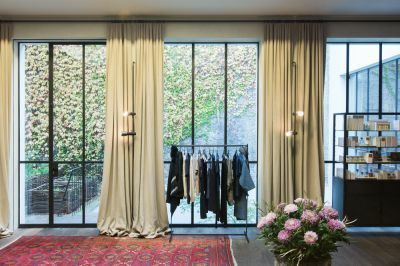 Moreover, Tim and Ilse want their offering to better reflect their own emotions and lifestyle, focusing on concepts such as super-personal and selection instead of on quantity, and without any concession to obvious ‘fashion items’ or crazy objects. Items with a soul that underscore craftsmanship and expertise, and exude high quality standards. A sort of luxury back to basics, with products that amply exceed the shelf life of a single season. A small selection of the brands they will offer, ranging from fashion to art, interior and kids items: Crista Seya, Mansur Gavriel, Extreme Cashmere, Banana Time, Sofie D'Hoore, Lemaire, Common projects, Lobmeyr, Jellycat, Pamela Love and more. Their new approach also resulted in a new vision on ‘sales’. During the traditional sales periods, Graanmarkt 13 will be selling beautiful pieces from its customers’ private collections. This will be Graanmarkt 13’s way of contributing to ‘recycling’. 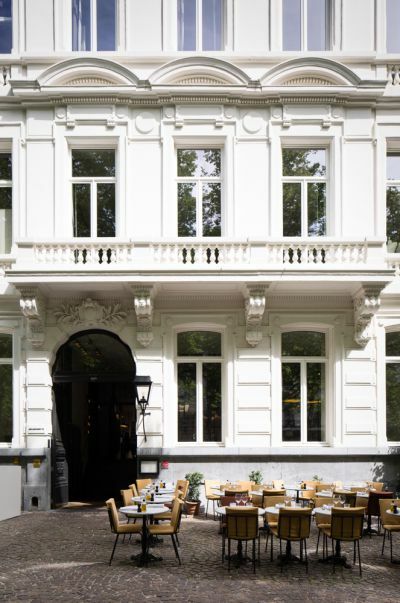 In 2013 the Graanmarkt 13 restaurant also opted for a ‘less is more’ approach. Instead of an extensive à la carte menu, Tim and Ilse decided, in consultation with the chef, to adopt a new concept with a changing menu based on seasonal vegetables and products, all of which are sourced from local farmers and suppliers. A change which has worked extremely well in the restaurant and which is now being incorporated throughout the Graanmarkt 13 building. 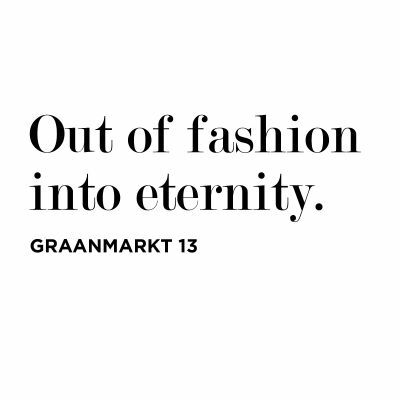 Graanmarkt 13 looks forward to welcoming you in their renewed store as from the 13th of February 2017.